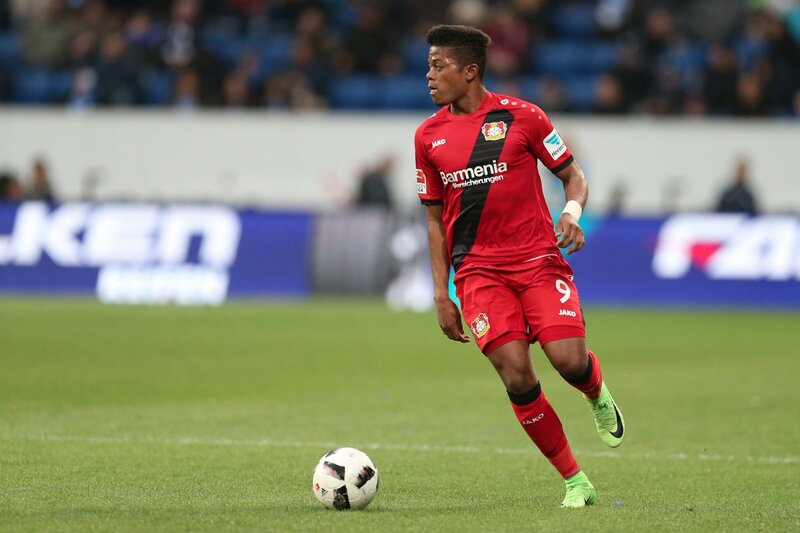 Kicker (h/t Mirror) reports that Bayer Leverkusen winger Leon Bailey is ready snub Liverpool and Arsenal in favour of a move to Chelsea. The report further states that the winger is valued at around £55million and has attracted the interest of some of the biggest clubs in Europe. Bailey was one of the top performers for Leverkusen last season as he notched up nine goals and six assists in the Bundesliga. The 21-year-old has begun this season with a goal in a losing cause against Wolfsburg, continuing the good work from last year. Liverpool and Arsenal were unsuccessful with their attempts to sign the player over the summer and the report claims German champions Bayern Munich are also interested in the Jamaican attacker. Bailey is electric down the wings and would be an asset to our team, given that we play with a system where wingers play a crucial role. 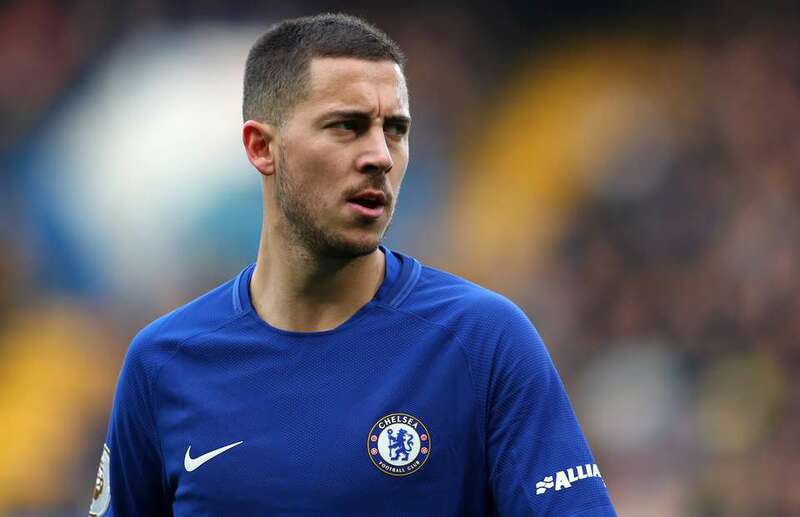 With the 21-year-old on one side and Eden Hazard on the other, Chelsea could have two quality and pacey attackers who would strike fear into most defences. Although we have Willian and Pedro in the squad, Bailey is already a quality player and is young enough to get better in due course of time. Should the 21-year-old put up a grand show for Leverkusen this season, interest will rise either in the winter or next summer. Chelsea must act fast to snap the Jamaican up, with other clubs on the horizon. It will also be interesting to see how he performs from now until December.